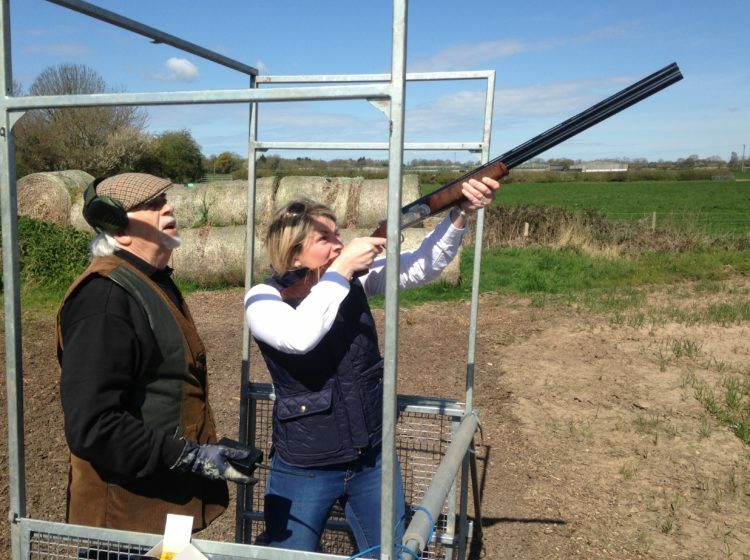 This sporting activity is ideal for corporate and group events. 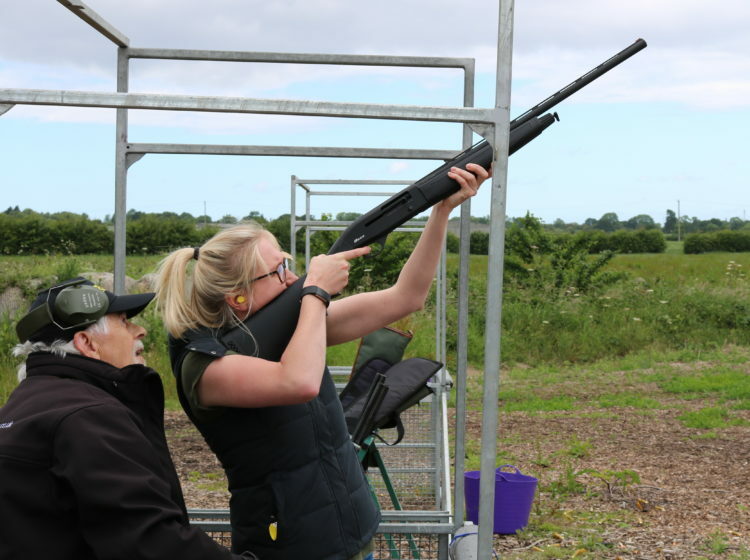 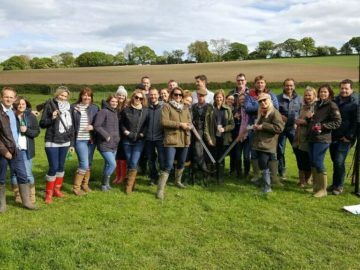 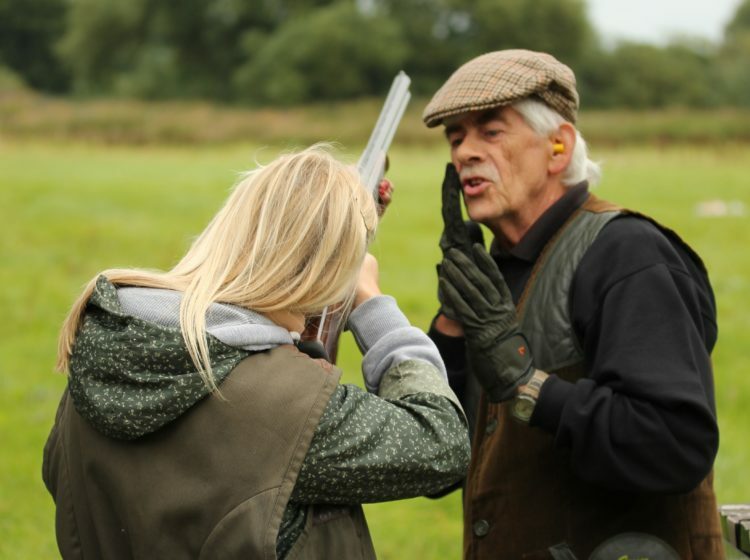 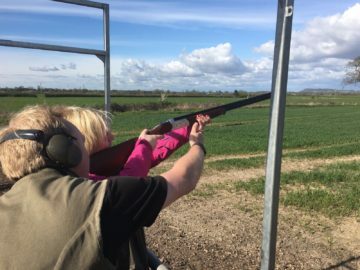 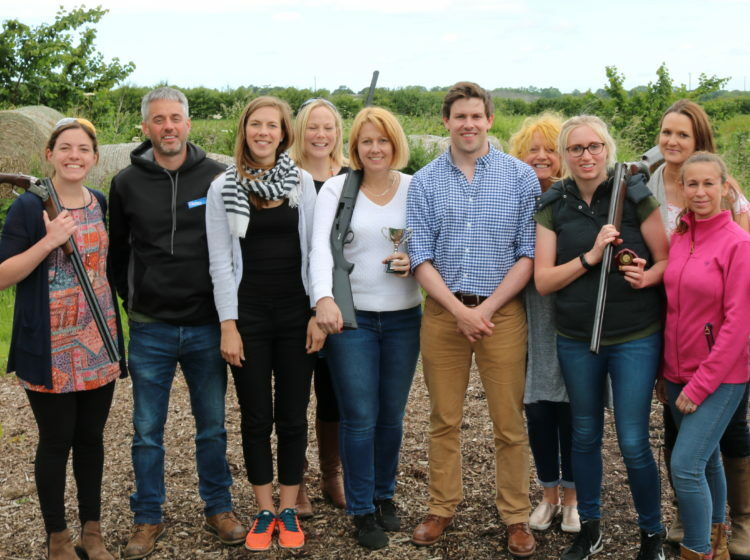 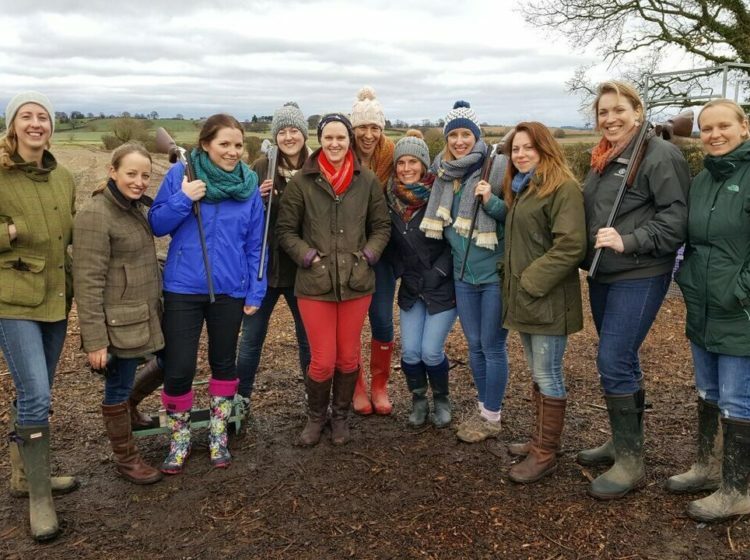 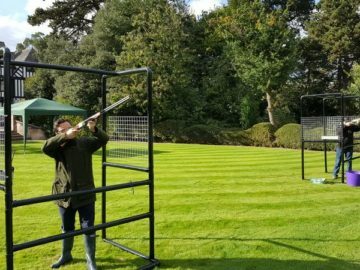 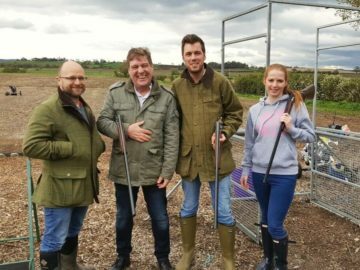 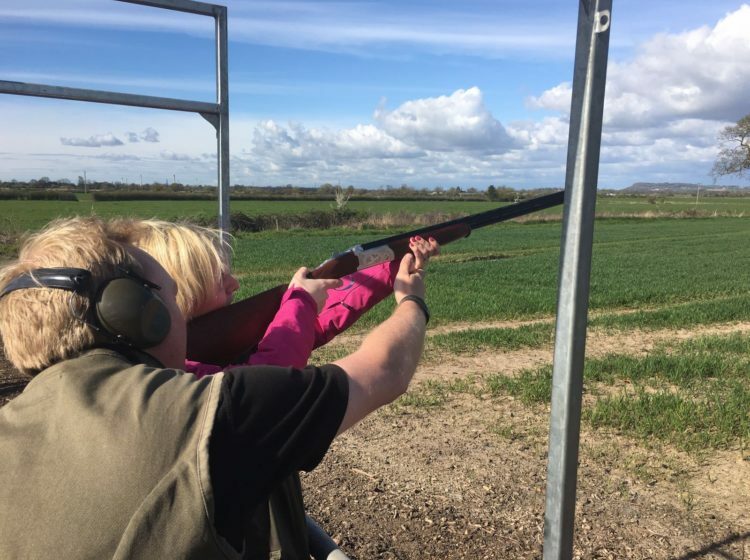 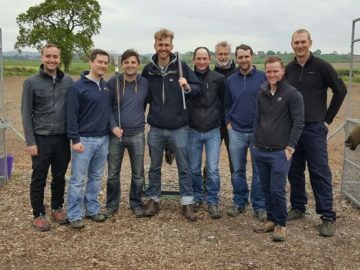 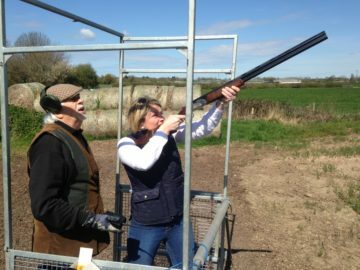 All of our instructors are experienced at teaching beginners and with their one-on-one coaching, encouragement and expertise, even the most nervous first timer will be breaking clays by the end of the session. Each participant gets to shoot a variety of clay targets coming at a variety of different angles and speeds. 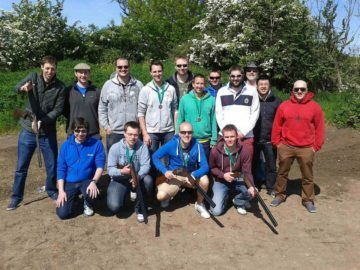 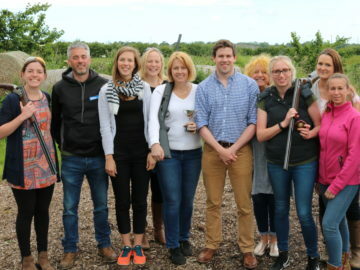 For group events a bit of practice is followed by a friendly competition where teams can earn themselves points and individuals can compete for the days ‘Top Shot Award’. Absolutely brilliant for a stag do and would recommend to anyone. Ben and Bruce where brilliant they made the day. 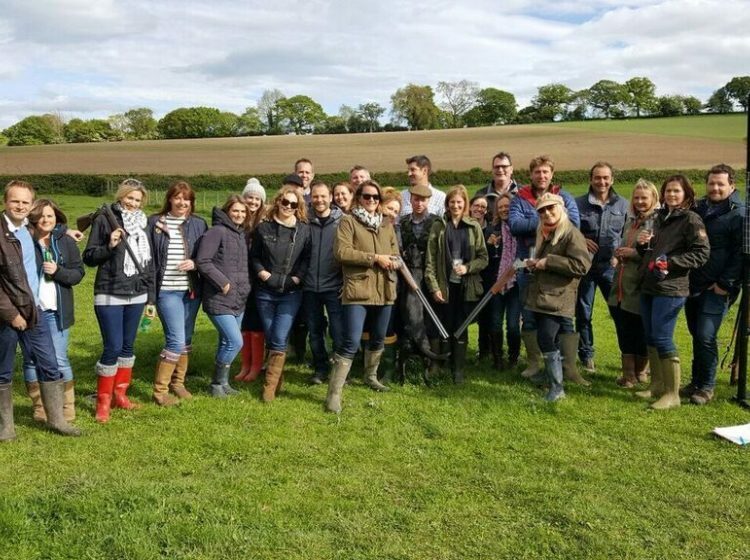 We all had a fantastic weekend. 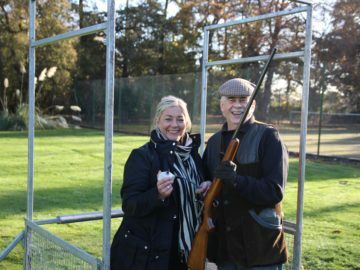 The clay shooting was a hoot. 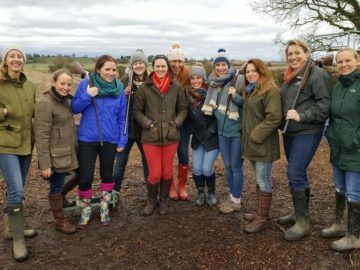 A few of us surprised ourselves at how good we were! Bruce is a legend! 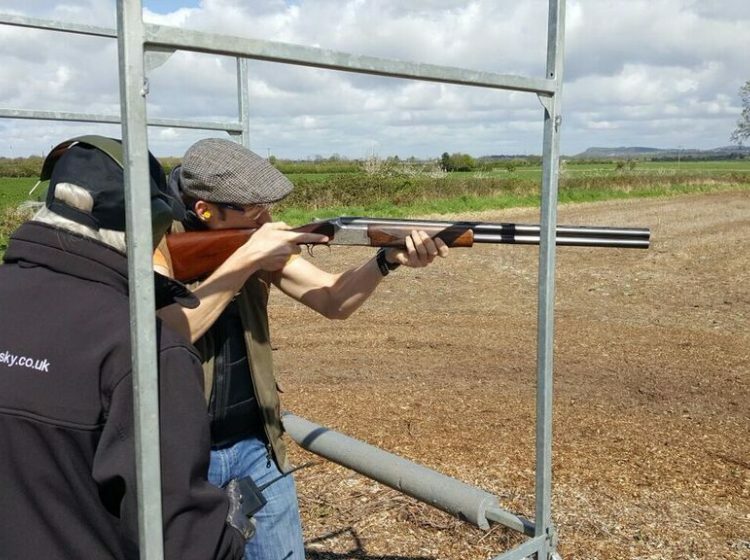 Thank you for everything Ben, it was a great day, you & Bruce were excellent! 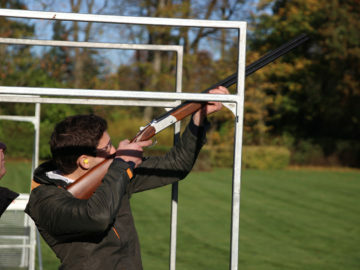 We will happily recommend Aim for the Sky to anyone. 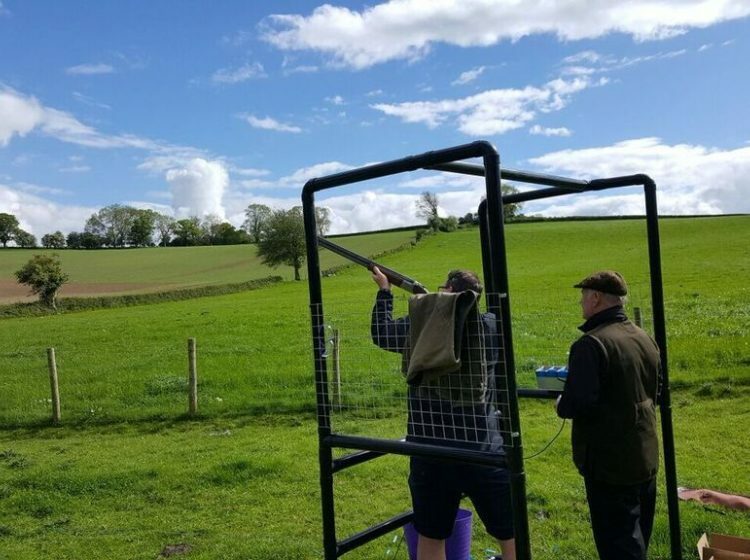 Absolutely fantastic day out! 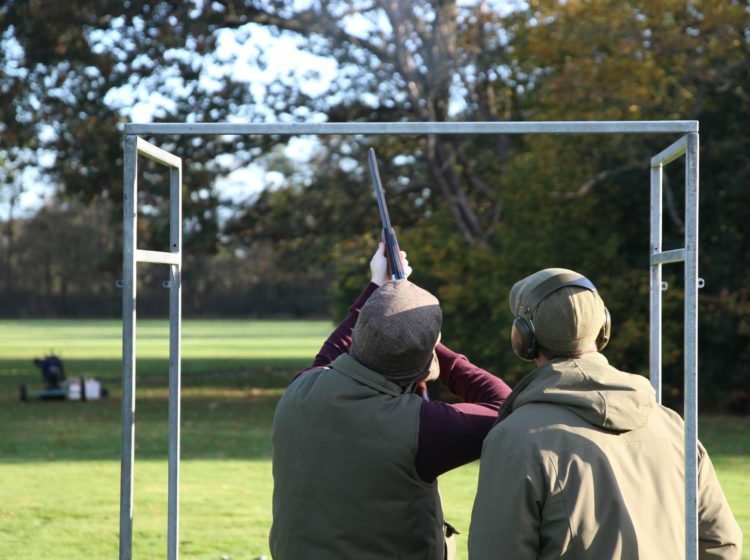 The event director and our instructor Ben was outstanding, made the day really fun even with the rain! 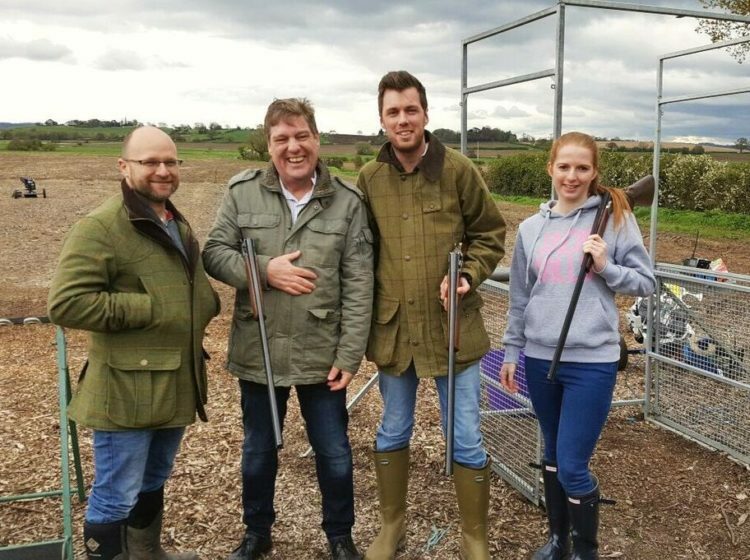 Would 100% recommend to anyone looking for a fun day out, I will definitely be visiting again! 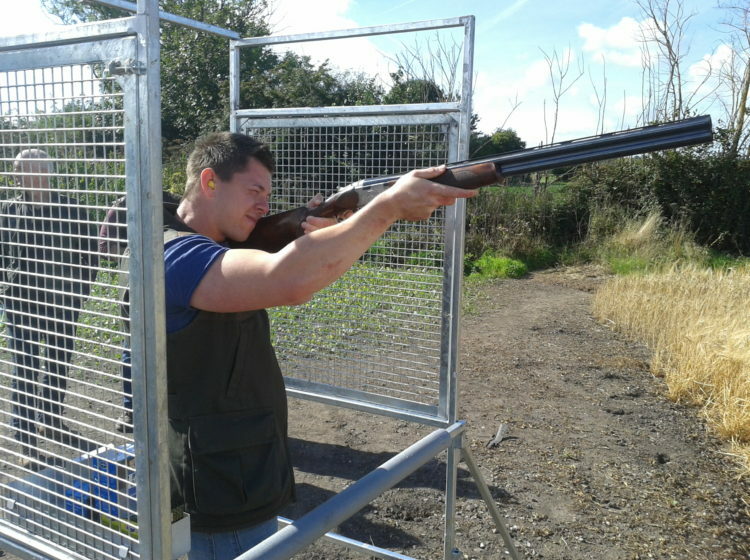 Ben the instructor was excellent - made us feel very welcome and at ease with the equipment - would definitely return. All the guys had a brilliant time. Was really good fun. 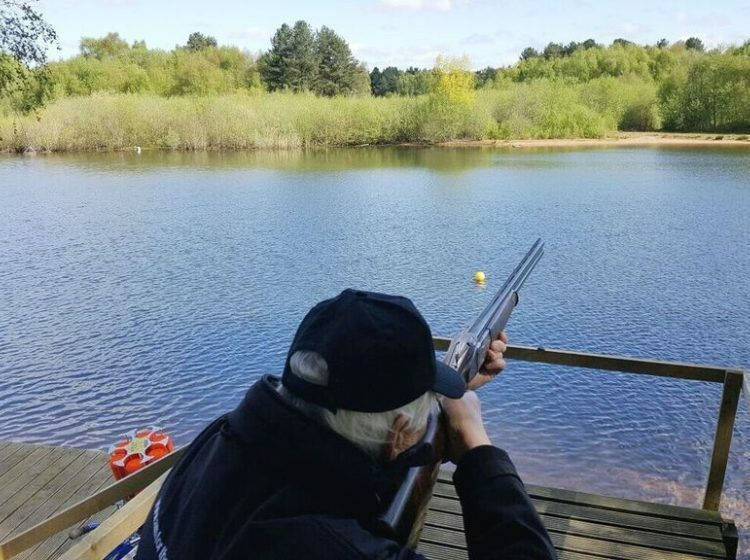 Definitely would recommend. Ben, the instructor, made the whole experience fantastic. 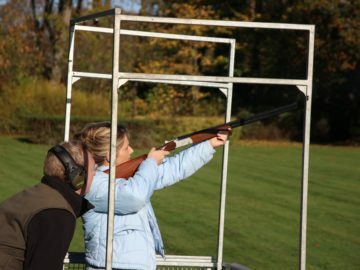 The tuition meant we got a lot out of the whole experience. 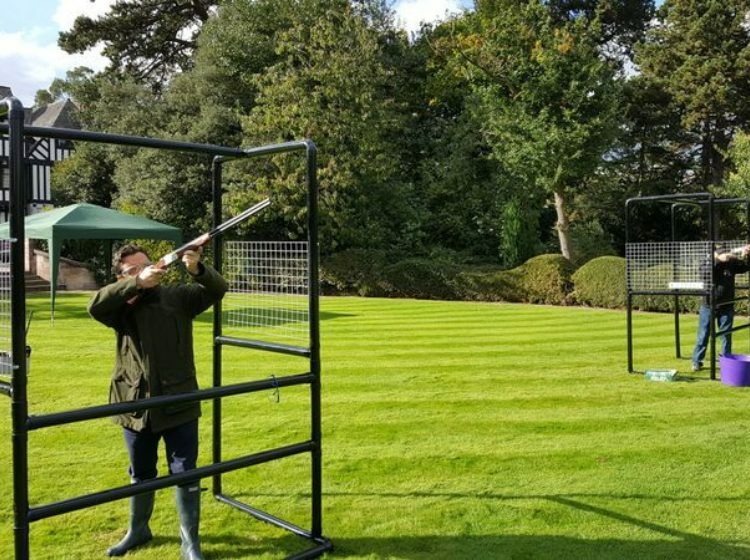 Will definitely book again. 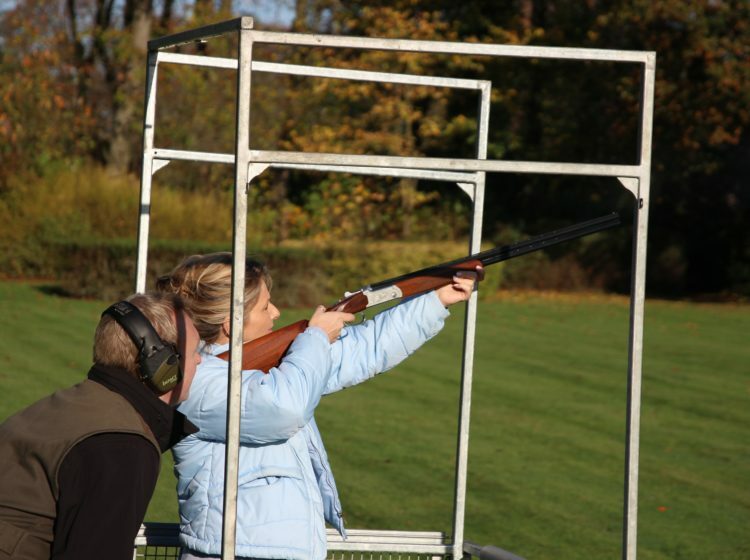 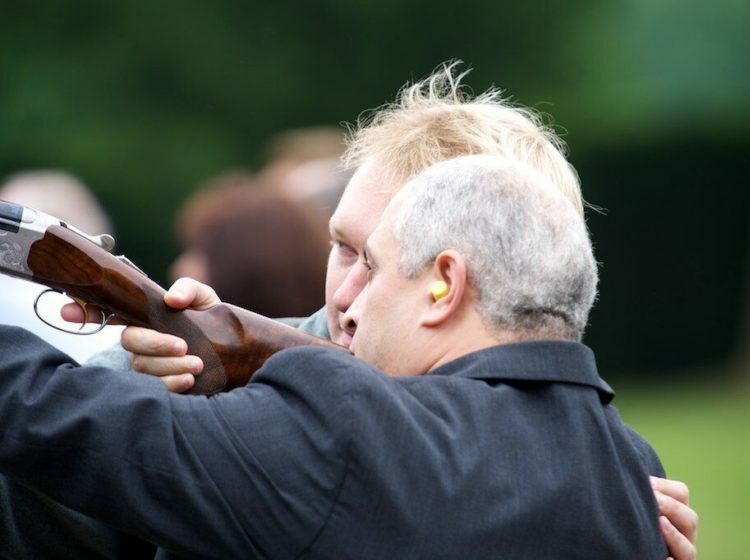 Interested in Clay Pigeon Shooting?